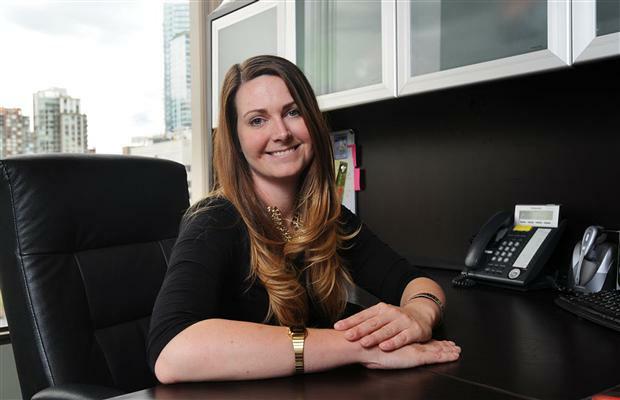 As the information technology field continues to grow, competition for candidates to fill key IT positions is heating up, says Julia MacKenzie, an IT recruiter with Goldbeck Recruiting in Vancouver. MacKenzie initially worked in advertising in Toronto, then spent five years working in the United Kingdom for GDS International, a company specializing in staging business-to-business events. “I arranged a lot of pharmaceutical events, partnering buyers with manufacturers and service providers and helping to facilitate strategic alliances and private meetings between major players,” she says. MacKenzie completed an 18-month stint in Malaysia to kick-start the company’s Australasian office, then settled in Vancouver, closer to family members, and found herself embarking on a new career. Clients in the sector range from wireless companies and software development firms to Internet service providers. IT recruiters require a good basic knowledge of the field, she says, including relevant programming languages, computer platforms and other technical information. Understanding the difference between the recruiting needs of a web development company, a video gaming company and a telecommunications firm is essential. MacKenzie’s position pays both salary and a commission based on the compensation of the person hired. “I handle placements at any level, but I’ve become know in Vancouver for developing a niche in C-level placements,” she says. Those placements include chief executive officers (CEOs), chief technology officers (CTOs), and chief information officers (CIOs). Neil Patte, publisher of The Directory of Canadian Recruiters, has reported on the Canadian recruiting field since 1993 and says that domestic recruiting is showing continued resilience. Interesting, just wondering, are you finding many new companies coming into recruiting area, or mainly just the existing ones ? Not quite sure what happened to my previous comment, maybe not working ? Hi Ian, depending on the industry, it could be a very competitive market. Dominating recruitment markets continue to be engineering and IT.